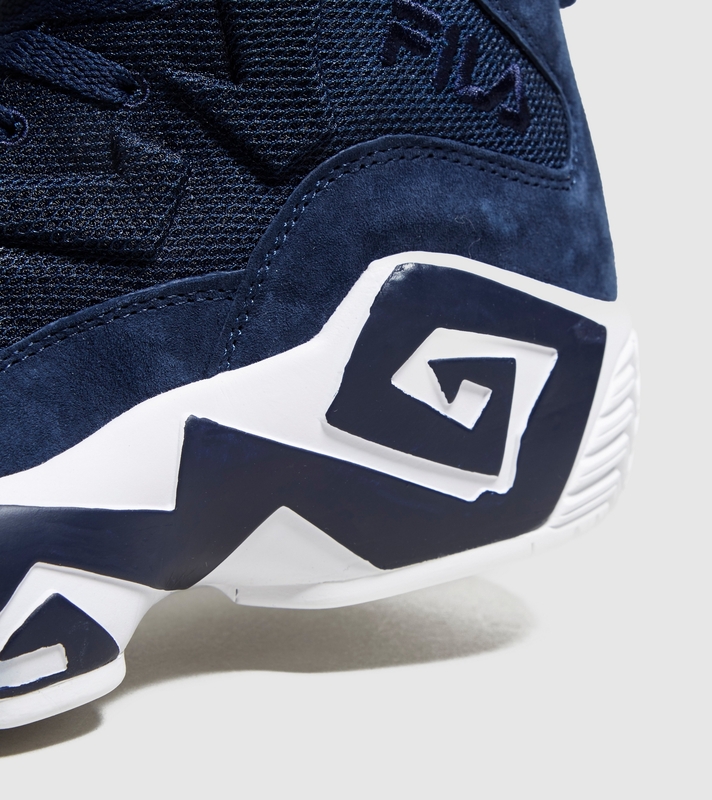 Latest FILA Footwear at size? In order to hold significance within the world of sportswear, it’s good to have all bases covered when it comes to creating product for a number of sporting pastimes. 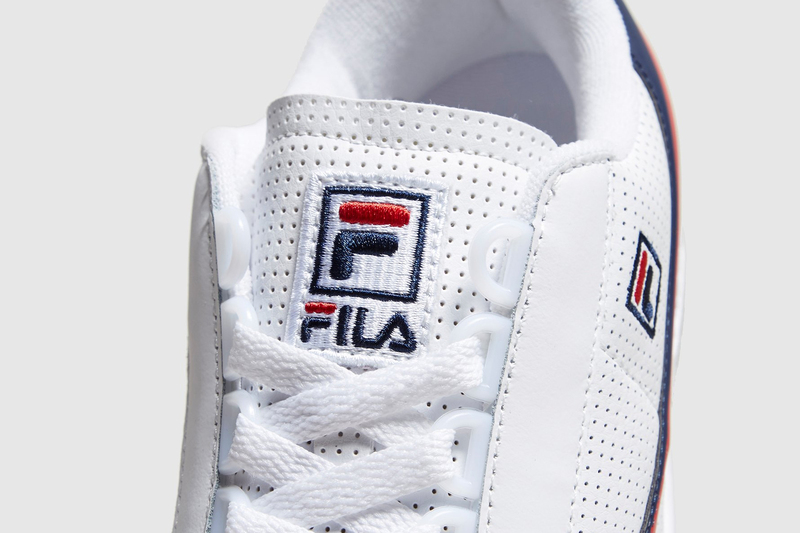 FILA as a brand are no different, and over the past century have created many products that have made an impact both in sporting terms and culturally. Many styles from both the basketball and tennis category caught the attention of the hip hop fraternity of the early nineties, staying on the feet of your favourite rappers favourite rapper alongside the biggest rope-chain you could find. 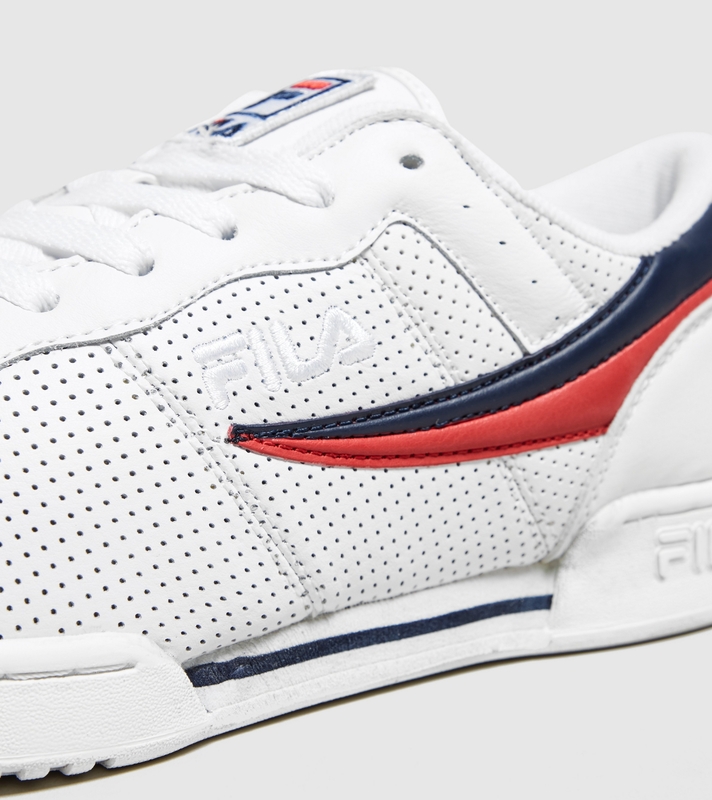 The crowd endorsing the brand has switched up in recent years, and a string of great collaborations have helped solidify the status of shoes such as the OG Tennis and MB1, but there’s nothing quite like an original white, blue and red colour-up. Here are a few of the latest releases to arrive at size? this month, available both online and in selected size? stores. 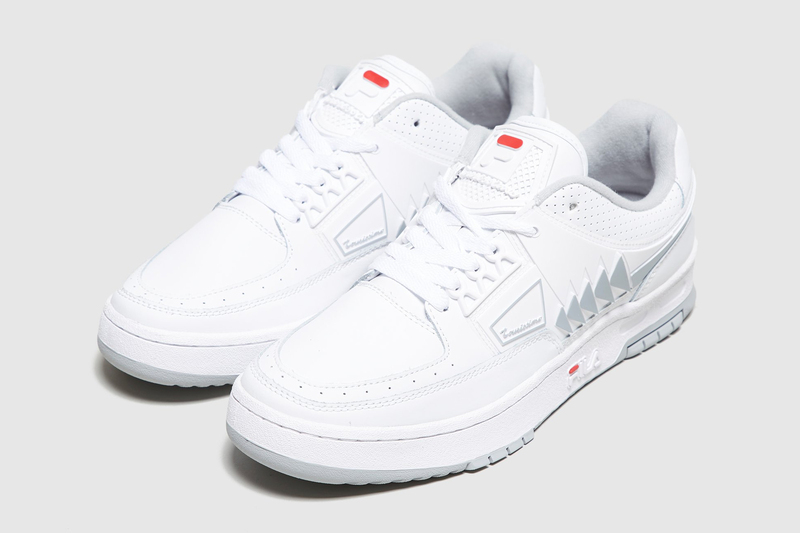 One of the most iconic baseketball releases from the brand that still turns heads today is the FILA Bubbles. 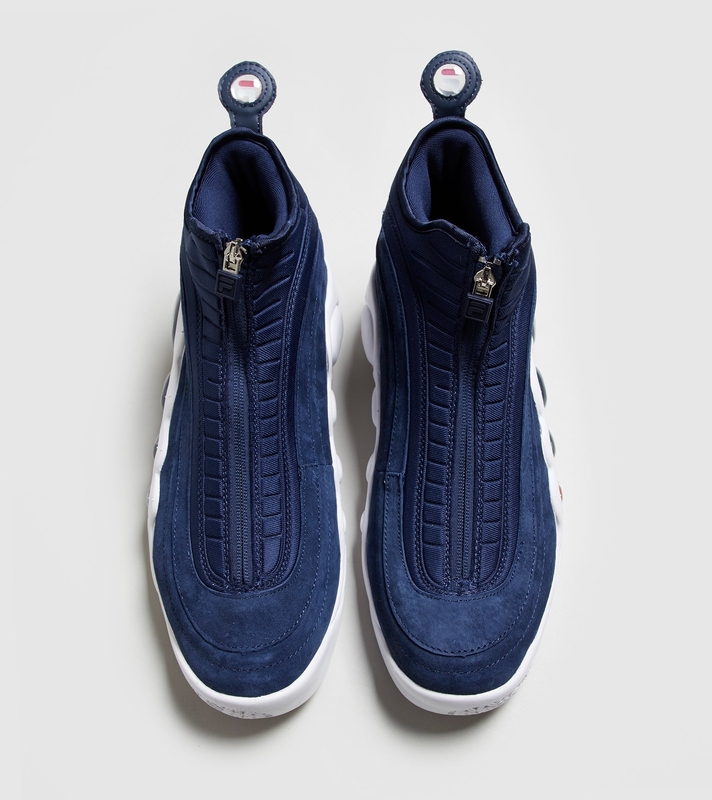 First releasing in 1997, the ‘team’ shoe featured in-your-face branding across the side of the midsole, encased within acrylic ovals. 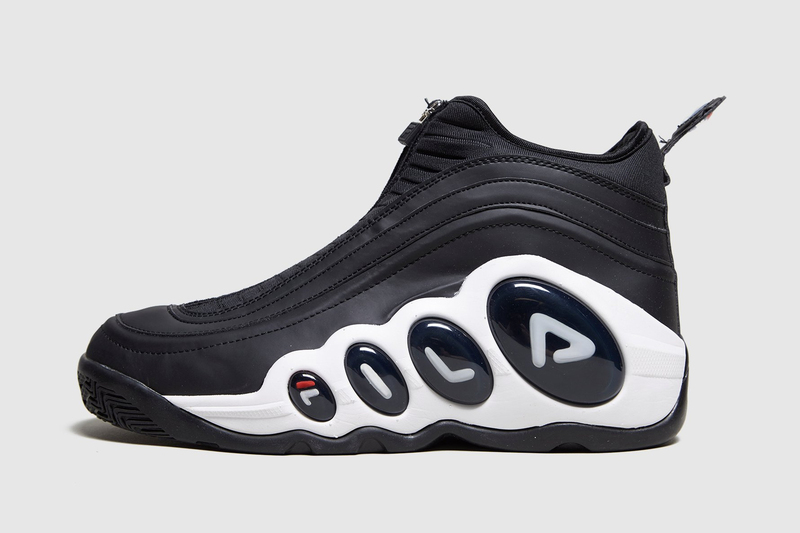 The release certainly followed the ‘bigger is better’ trend of the mid- 90’s, and has regained the popularity that made it so iconic the first time around. This latest lifestyle rendition removes the lacing system and replaces it with a full zip the runs up the dorsal area. 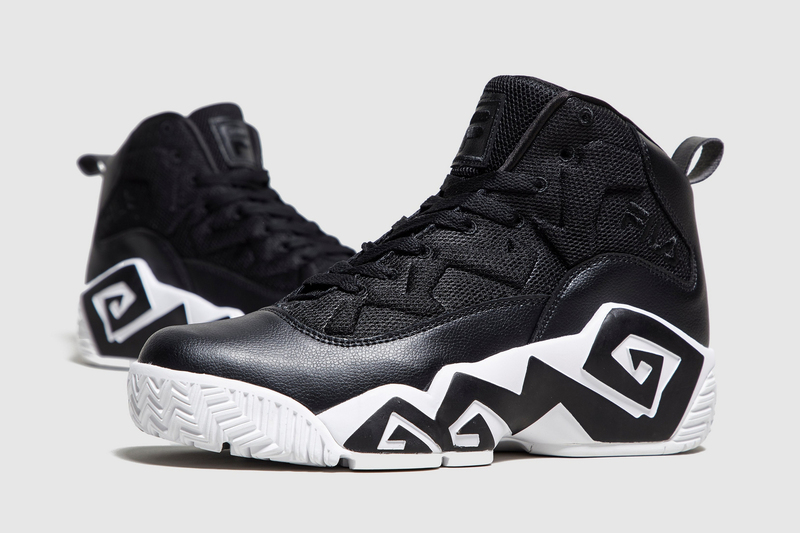 Another signature basketball line that’s continued to be retro’d year after year is Jamal Mashburn’s first pro model for FILA, the MB1. First released in 1995, it’s main attraction was a swirling midsole graphic that ran along the length of the shoe. Classic leather and mesh combinations were often utilised in the early days, and it sat in the archive for years until it’s recent retro in 2015. 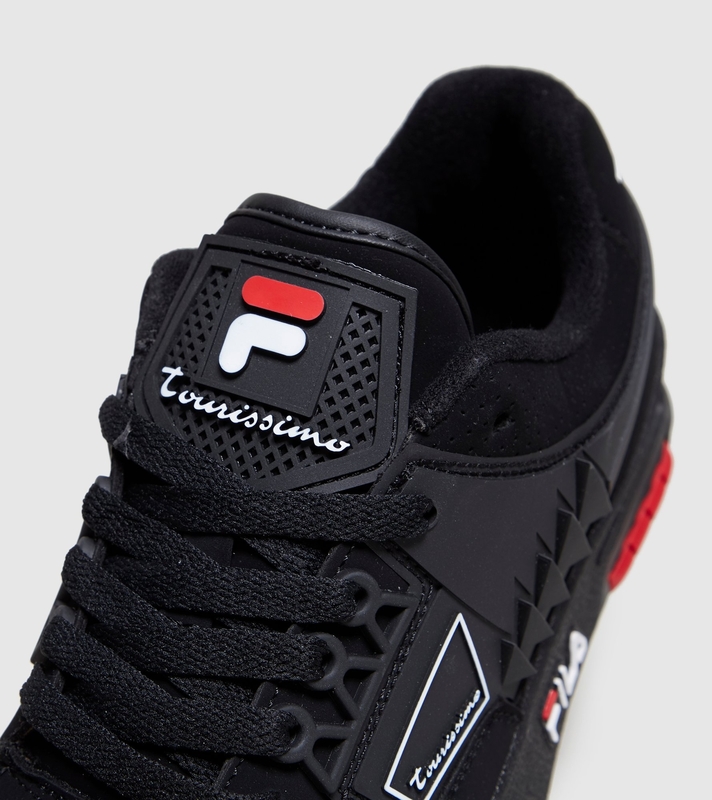 A little earlier in the basketball timeline, the Tourissimo was much simpler in presentation, and aesthetically resembled a style synonymous with the 1980’s. Leather acted as a base material, and several ‘futuristic’ additions were placed across the upper to add some sort of contemporary flavour. Throughout the 80’s and 90’s, Hip Hop found itself pulling style influence from a number of sources, predominantly sportswear of the era. 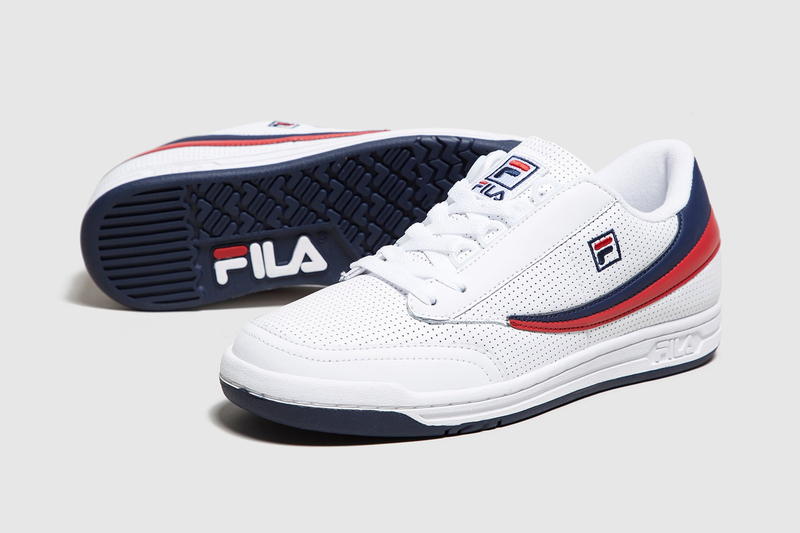 FILA encountered a boom during this period, endorsed by rappers the world over including Nas, Busta Rhymes, LL Cool J to name a few. Alongside the basketball offering, the OG Tennis and OG Fitness was others that sparked interest from within the culture. Clean, simple low-top sneakers with minimal branding aside from a stripe that swept across the sidewall, they acted as a bright/white accent to complete any outfit.